One of the great things about Alaska Airlines' Mileage Plan program is the ability to both credit paid flights operated by American Airlines and Delta Airlines, and redeem Mileage Plan miles for flights on either carrier (when low-level space is available). I wrote back in February about free award changes and redeposits being a great benefit of Alaska MVP Gold and MVP Gold 75K elite status, since it applies to award bookings on partner airlines as well. In March, when I went to use that benefit again, I encountered an unexpected snag, one it's vitally important to be aware of if you use Mileage Plan as your primary frequent flyer program, as I do. In the pre-2015 days of award charts and the deeply broken Delta booking engine, to piece together an international award trip you had one option: search leg-by-leg for low-level award space, then plug each leg into Delta's multi-city search tool. If you want to fly to Detroit, and aren't checking a bag, you could of course book the connecting flight and get off in Detroit, although there are some risks to hidden-city ticketing. If you don't actually want to fly to Detroit, then if you're booking with Delta SkyMiles this doesn't affect you; just search for and book the connecting flight. When I spoke to an Alaska representative about the issue, she looked into it and explained that Alaska could only book Delta flights when there was low-level availability on each component flight of an itinerary — even if Alaska's website shows space on the composed itinerary, and even if Delta is willing to book the complete itinerary for their own members. It's hard to say in the abstract how big a problem this is or will become. For now, on most flights, most of the time, Delta award space on each leg of an itinerary roughly corresponds to the award space for the entire itinerary, and this problem doesn't arise. On some itineraries, some of the time, especially when connecting through one or more Delta hub, this will be a huge problem since it will completely prevent an award from being booked with Mileage Plan miles at any price. In any case, it's an issue anyone using Alaska Airlines' Mileage Plan as their primary frequent flyer program should be aware of. There's no doubt about it: Delta has a terrible reputation for award availability. SkyMiles are incredibly easy to accrue, since Gold and Platinum Medallion members earn 100% bonus miles on all paid tickets and Diamond Medallions earn 125% bonus SkyMiles. Meanwhile the American Express Delta Platinum card earns 1.4 SkyMiles per dollar at the $25,000 and $50,000 spend thresholds and the Delta Reserve card earns 1.5 SkyMiles per dollar at the $30,000 and $60,000 thresholds. Meanwhile on the redemption side, Delta has 3 redemption levels (versus the 2 redemption levels offered by most of the other traditional airlines) and availability at the "low" level is notoriously hard to come by. Personally, I think the two factors balance each other out fairly evenly: miles are about as much easier to earn as they are harder to redeem. On the other hand, there's no denying the amount of frustration caused by the cost of Delta award tickets. I come from a family of Delta flyers, and trust me, I hear a LOT of complaints about low-level award availability on Delta. My brother called me the other day and asked, "Why does an award trip to Indiana cost 32,500 miles?" I asked him, "How much is a paid ticket?" It was over $600, which would give him a value of over 1.8 cents per SkyMile! That's not bad, especially since as a Gold Medallion he earns double miles on all his paid flights. Still, I eventually end up with virtually all of my award tickets booked at the "low" level, and I want to give a quick rundown of the techniques I use to make sure I don't spend more SkyMiles than I have to. Have elite status. Platinum and Diamond Medallions are allowed unlimited, free "Award Redeposit/Reissue" up to 72 hours before an award flight. Importantly, changes are still allowed after you've flown your outbound leg. Have a Delta American Express card. This will give you access to increased economy award availability on domestic routes. If you aggressively manufacture spend, the Platinum and Reserve cards also make it easier to reach a higher Medallion status. Now that the Gold card no longer comes with an annual $99 companion ticket, it's probably only worth signing up for with a monster bonus, like the 70,000 SkyMile offer about 6 months back. Since the Delta award calendar function doesn't work, to find low-level availability you'll probably need to search for each leg of your trip separately. Use ITA Matrix to find possible routes, then start plugging dates and legs into the Delta award search engine. I recommend using an "Incognito" or "Private Browsing" window to do this: once the booking engine stops returning any useful results, close the window, open a new one, and continue where you left off. Your total mile cost will be the average of your outbound and inbound legs. The cost of your outbound and inbound legs will be the cost of the most expensive cabin on each leg at the most expensive level on each leg. For example, if your outbound leg is JFK-SLC-LAX, and you have found low-level first class availability for the JFK-SLC flight, but only high-level economy for the SLC-LAX flight, then you'll be charged for first class (most expensive cabin) at the high level (most expensive level). 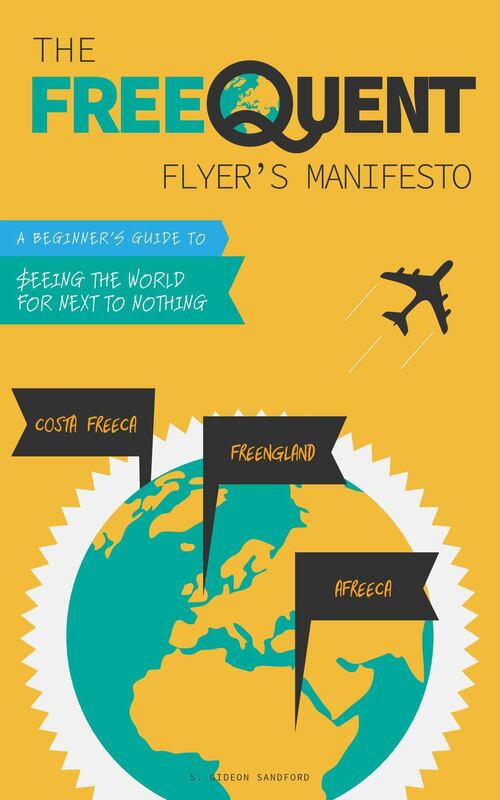 If you're booking an international trip, start by looking for your international flights. Once you've found low-level availability for your international segments, you can start looking for availability for your domestic connections. 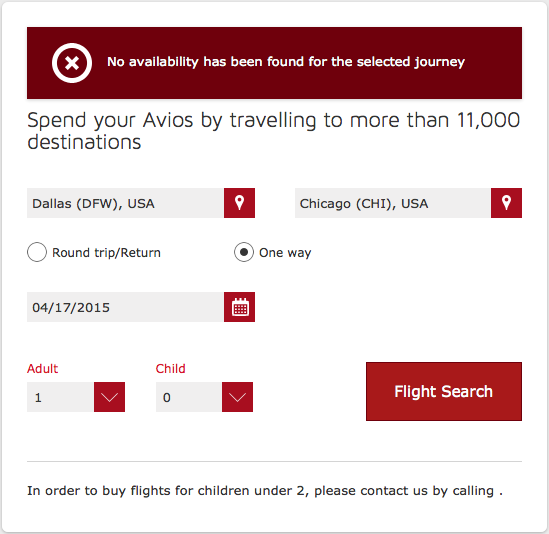 Use the "Multi-city" booking function to feed the flights you've found to Delta one-by-one. It helps to take screenshots as you go, or at least write down the exact flights you find. If you don't have Platinum or Diamond Medallion status, then congratulations, you're done! If you do have one of those, then you can start looking for better connections and lower-level flights. This is not particularly glamorous, but it's definitely worth it to get the most out of your miles. Here's an example: for my current award trip, I had my return booked in BusinessElite non-stop from Prague to JFK, and then in economy from JFK to Boston Logan, since that's all I could find at the low level. But every morning as part of my ritual I would log into Delta and spend 35 seconds seeing if any first class availability had opened up at the "low" level. This morning I was pleased to see that it had. As a Platinum Medallion, I could switch from economy to first class on that flight for free (since I had already technically booked a first class ticket: that was the "highest cabin" I had booked on that leg). If you have a "medium" or "high" level award booked, you can also call in and have the difference in miles refunded if "low" level availability appears. A similar technique applies if you don't have Platinum or Diamond Medallion status: if a significant schedule change happens you can request that your ticket be refunded. However, you only have one chance to do this, so you should wait until low-level availability appears, then request the refund and rebook your low-level ticket. I've never had a problem simply calling into the Platinum Medallion service line and having my tickets reissued at the "low" level, or in first class – until today, when I was connected to an inexperienced agent who was unable to reissue just my JFK-BOS segment. Instead of following the rule of "hang up; call back," I decided to see if Delta's Twitter customer service team could make the change for me instead. I've used @DeltaAssist for everything from canceling an upgrade request to thanking a particularly helpful phone agent, but I'd never asked them to move me from economy to first class on an award ticket. It turns out it worked perfectly: I tweeted them my confirmation number and the flight on which first class award availability had opened up, and they were able to reissue my ticket within about 5 minutes. Just another thing I'll be using the Twitter team for from now on! 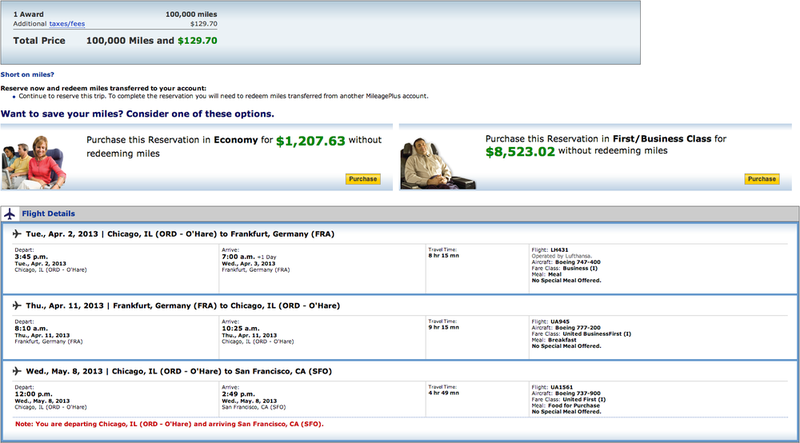 Round-trip United award reservations allow 2 open jaws and 1 stopover. As we saw when booking free one-ways on round-trip Delta award reservations, we need to use one stopover and one open jaw to book a free one-way: the stopover in our origin city, then the open jaw to the destination of our free one-way flight. You can use the other open jaw however you like. Notice that our later trip to San Francisco has nothing to do with the original roundtrip itinerary to Frankfurt. It's a month later. But sure enough, this prices out in Business Class just like a roundtrip without the one-way flight to San Francisco: 100,000 miles plus taxes and fees.